The Claret Duns Are Here! 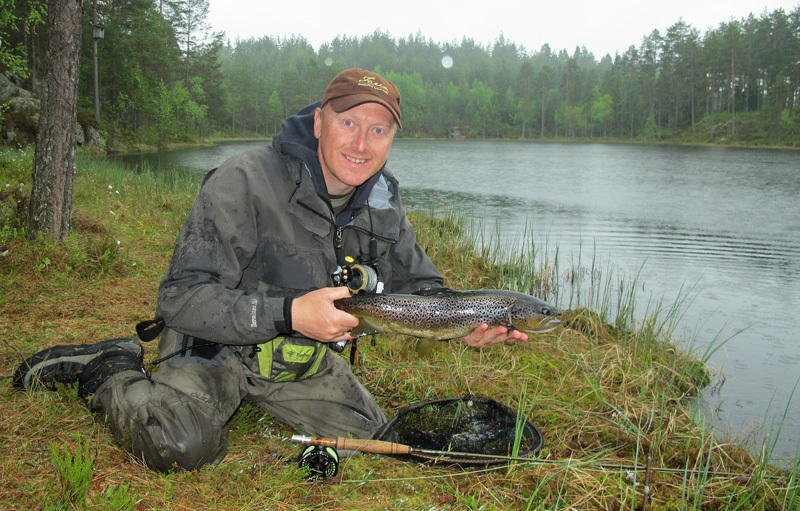 The last few days have been very productive in the smaller lakes in the south east of Norway. The Claret dun or Leptophlebia Vespertina have hatched in good numbers. This is one of the seasons highlights in stillwater. 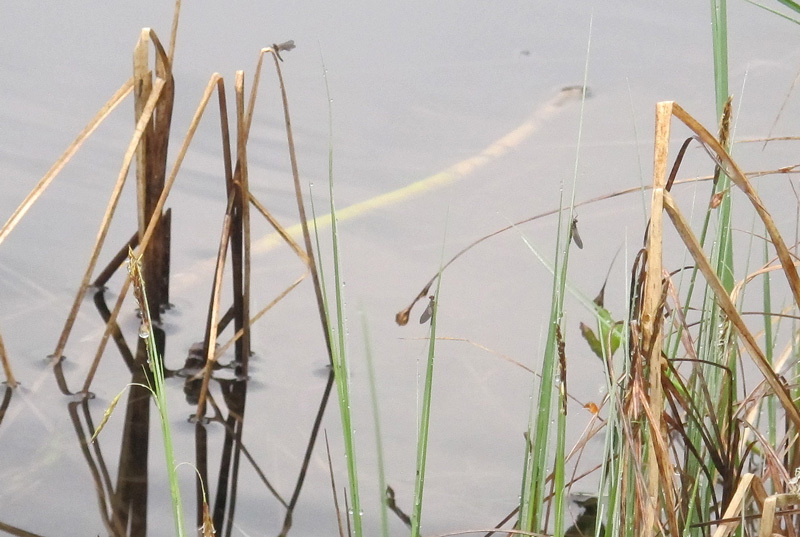 Even big trouts feed on this smaller mayflies and gives very nice dry fly fishing. 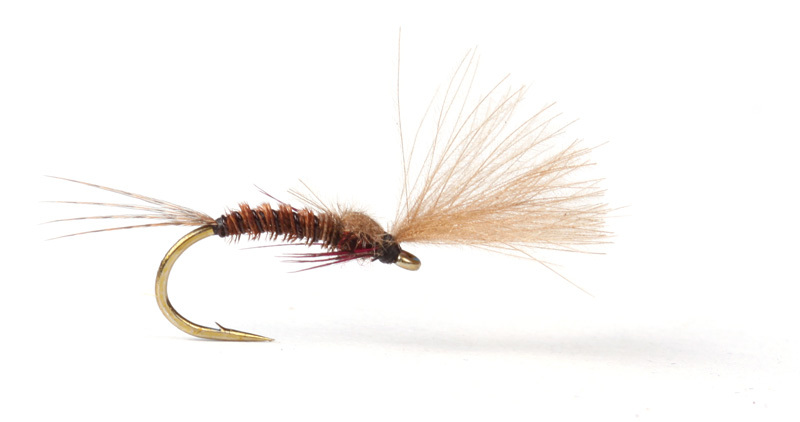 Here is a good emerger pattern that have worked very well for me. My best trout from this weekend’s fishing on 3,1lbs. I used my favorite combo for smaller waters and delicate presentation: Fario 8’6 #3, Haze V2 fly reel and Presentation line. Hook: Tiemco 2488 size 14 or 16. Rib: UTC Wire in small, black. Body: 3 pheasant tail fibers. Wing/shuttlecock: Two nat. brown cdc feathers. Legs: Partridge dyed claret, black will also do. Tight lines and get out there!